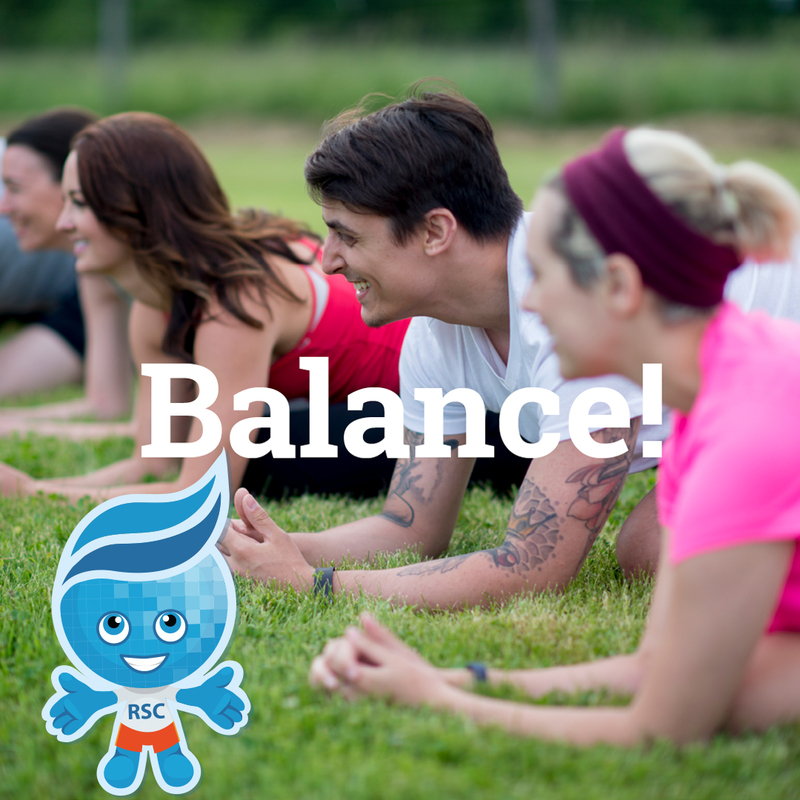 Rio Salado College | RioNews: Successful Students Practice Life Balance! Successful Students Practice Life Balance! Life​ ​balance​ ​makes​ ​learning​ ​easier!